As the world becomes more mobile, utilizing mobile technology in healthcare is becoming increasingly more popular and important. gingerCube offers the latest in HIPAA compliant mobile healthcare technologies, specializing in group and individual physician practices, hospitals, and resident programs. Using our web-based healthcare software and mobile healthcare applications will save you time and money, while making the tedious clerical side of medicine a simple and instant success. Below you will find our list of premier solutions in mobile healthcare apps and technologies. Contact us for more information regarding the best option for you. Tired of keeping track of billable charges with notecards and napkins? maxRVU can help, and even increase revenue up to 20%. An easy to use HIPAA compliant charge capture solution. Capture charges directly at the point of care. Document procedures with audio files, photos, and notes. 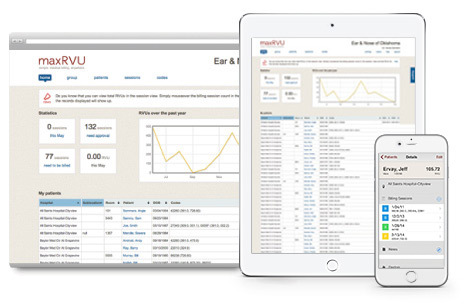 Track and maximize Relative Value Units and choose your preferred RVU type. Office and billing staff can view information instantly on the web for processing. Reports generated through filters specified by the user. Easily integrates with EHRs and is available as a cloud solution. 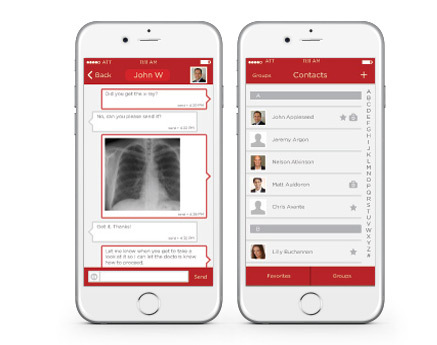 Allows medical professionals to communicate using a secure and encrypted medium on mobile devices. Available on iOS, Android, and web, or as an enterprise system. Easily accessible over your smartphone or tablet. Codes are updated every year in coordination with CMS. 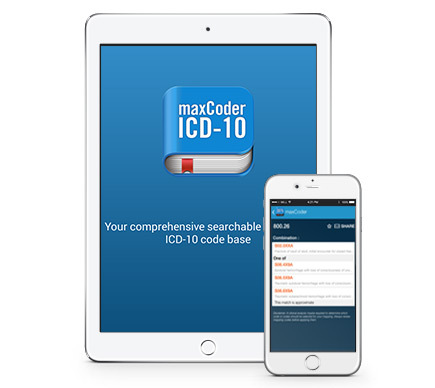 ICD-10 direct mapping from current ICD-9 codes to assist in training.